Authorities removed an alligator from a Boalsburg home over the weekend. 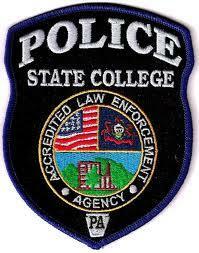 The Pennsylvania Game Commission notified State College police about the pet alligator in the 100 block of Honeysuckle Drive after officials discovered an ad on CraigsList advertising the pet for sale. The alligator is 5-feet long, police say. Police say the owner was attempting to sell the pet through the classified ad website. Concerned the owner might resort to releasing the animal in the woods, authorities went to the home to remove the alligator. Authorities arranged for Chris Robinson from Robinson's Exotic Animals in Julian to take the alligator into custody. Police say owning an alligator as a pet is legal. Jennifer Miller is a reporter for StateCollege.com. She has worked in journalism since 2005. She's covered news at the local, state and national level with an emphasis on crime and local government. 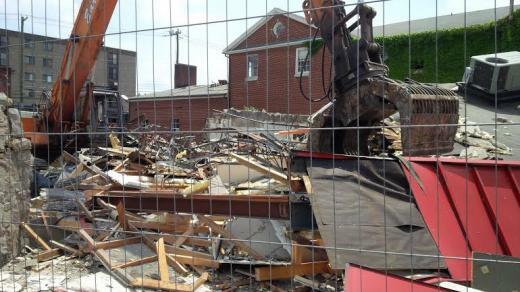 Crews began demolition Monday at the site of the former Arby's restaurant in downtown State College to make room for a multi-use building that will include businesses and housing. The future site of The Metropolitan at West College Avenue and South Atherton Street was buzzing with a demolition crew Monday afternoon.